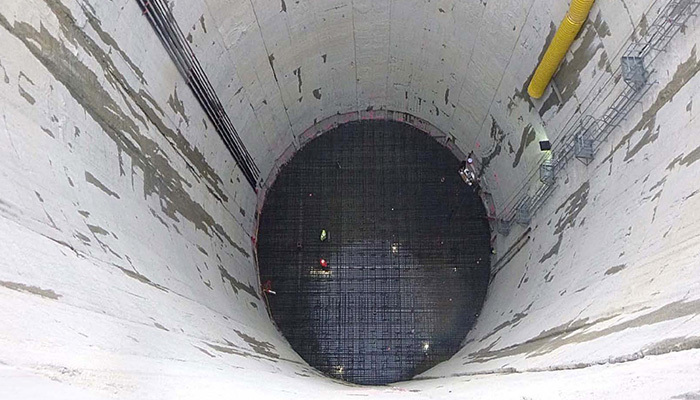 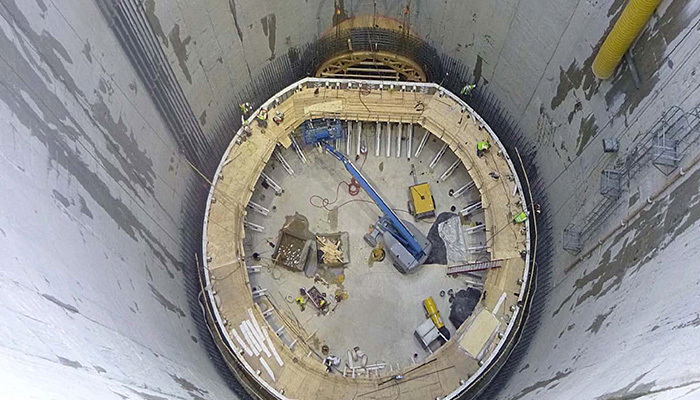 The purpose of the First Street Tunnel is to provide storage for combined sewage, to reduce future surface flooding and sewer backups and to reduce combined sewage overflows (CSOs) into the Anacostia River. 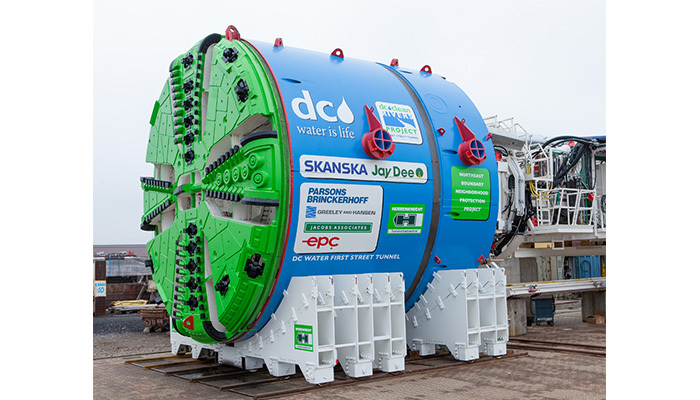 The First Street Tunnel is part of a system of tunnels and associated structures as part of DC Water's Clean Rivers Project. 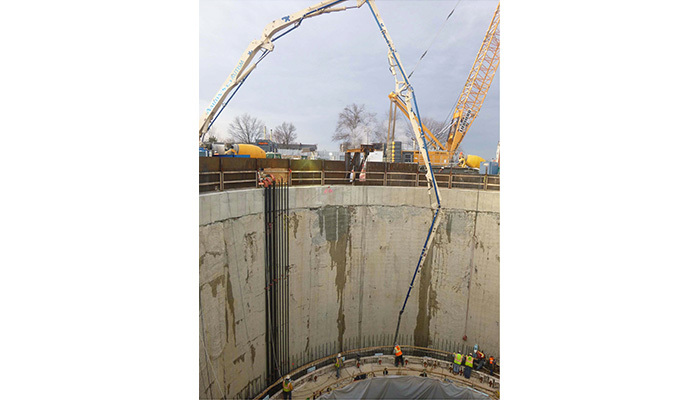 When construction is complete in 2016, the tunnel will hold storm water during intense rainstorms, and ultimately a temporary pumping station will deliver the storm water up into the sewer system to be treated at DC Water's Blue Plains Advanced Wastewater Treatment Plant. 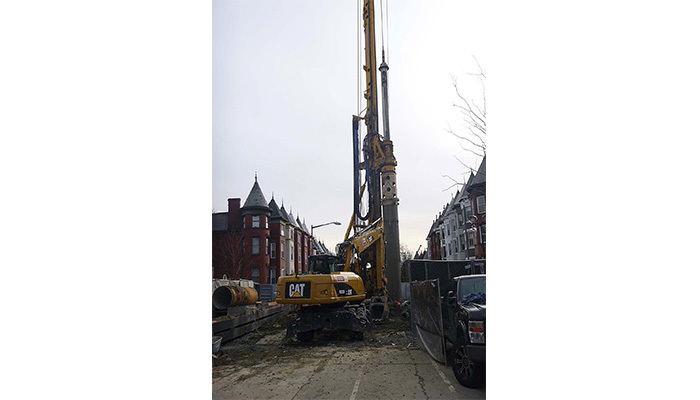 The major challenges of the project include excavation in difficult ground conditions and working within the densely built historic Bloomingdale and LeDroit Park neighborhoods. 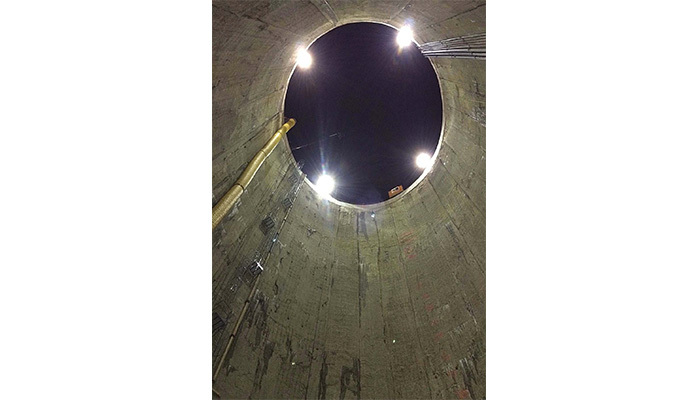 The difficult ground conditions require the use of diaphragm walls, secant piles and ground freezing for support of excavation. 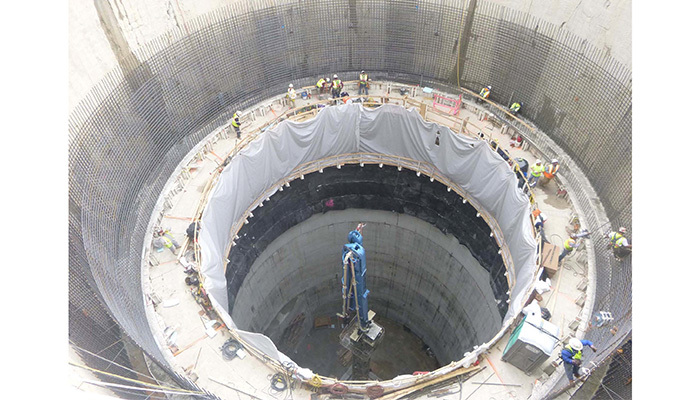 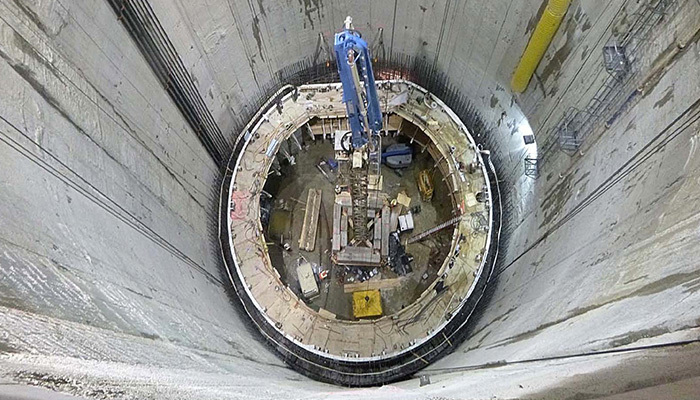 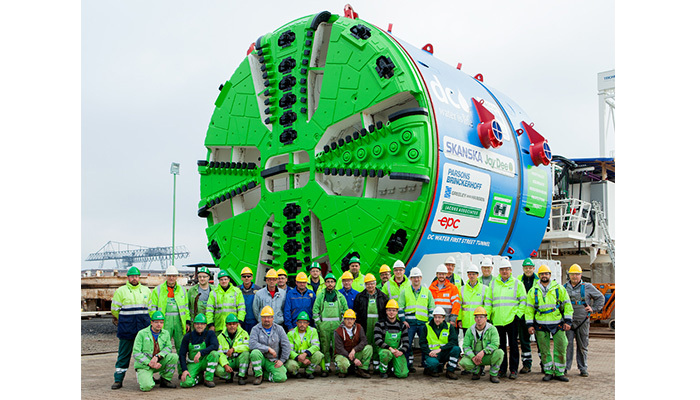 The main tunnel will be constructed with the use of earth pressure balance tunnel boring machine (EPBTBM) and supported with a precast concrete segment primary liner. 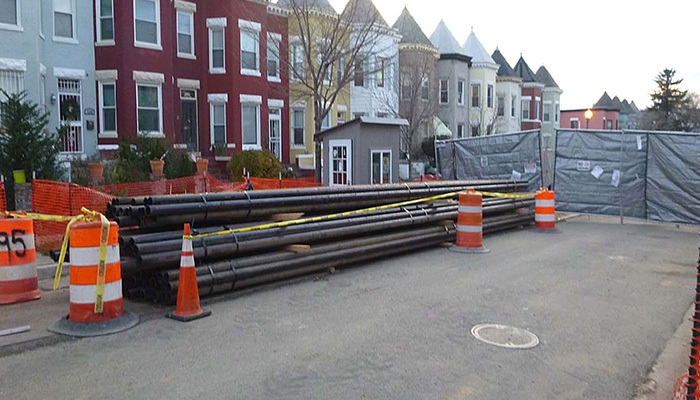 While working within the minimal right of way and around many historic structures in the neighborhood requires an extensive community outreach program.